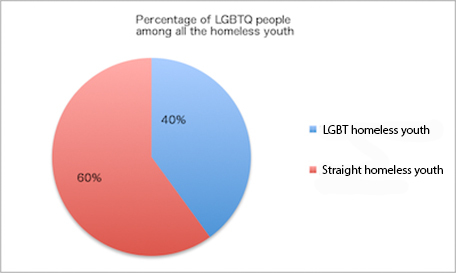 40 percent of the homeless youth population are identified LGBT. 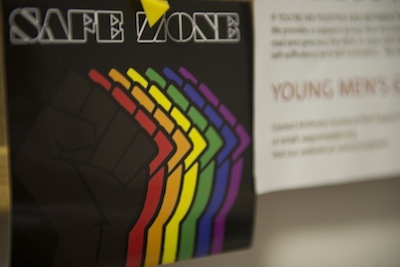 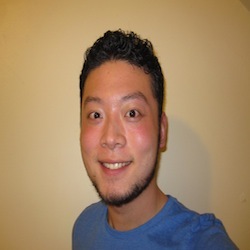 They suffer different levels of abuse, especially transgender youth. 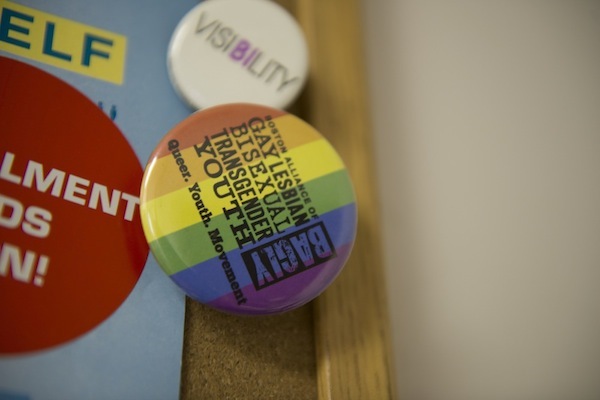 While gay marriage is marking victory after victory across the country, one aspect of gay life is still troubling: the increasing number of homeless LGBT youth.